The facilities and resources at Brackenhurst are fantastic. The glasshouses, polytunnel and workshop facilities make it possible to grow plants, run research trials, and carry out construction projects all year round. “I chose to study Horticulture at NTU because I felt that the wide range of modules would give me a chance to experience different aspects of the industry, and help me to identify any particular subjects and pathways I was most passionate about. I studied the FdSc Horticulture course and have now progressed on to the BSc (Hons) Horticulture (final year top-up). 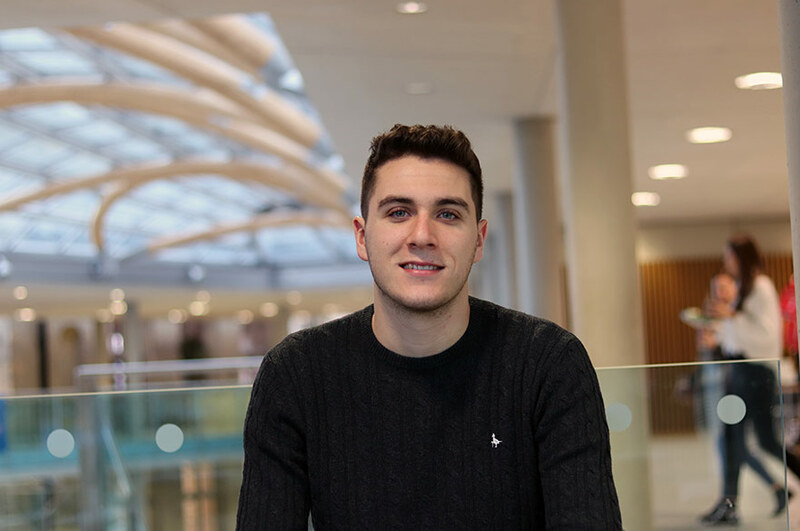 “From day one at NTU I loved everything from estate management skills such as general plant management, hedge laying and fence construction through to building, topographical surveyance and garden design, where I got let my creativity run wild. However, what has really rooted me and grown into a huge passion of mine is arable and protected production, the agronomical aspects surrounding sustainability, and political aspects of the past, present and future. 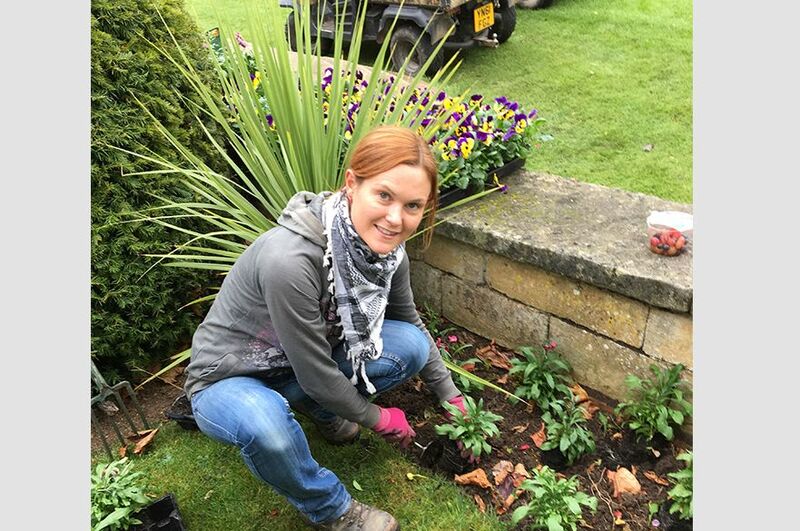 “The past three years I have spent studying Horticulture at Brackenhurst have been interesting and eye-opening. I have been shown a whole world of opportunities and possibilities I had never dreamed of. “Field trips are incorporated into every module and give a real life perspective of what you learn in lectures. Some of the trips I have been on include sites for development projects, heritage sites and parklands, local and further afield growers of nursery stock, producers for supermarkets, and a research and development centre. 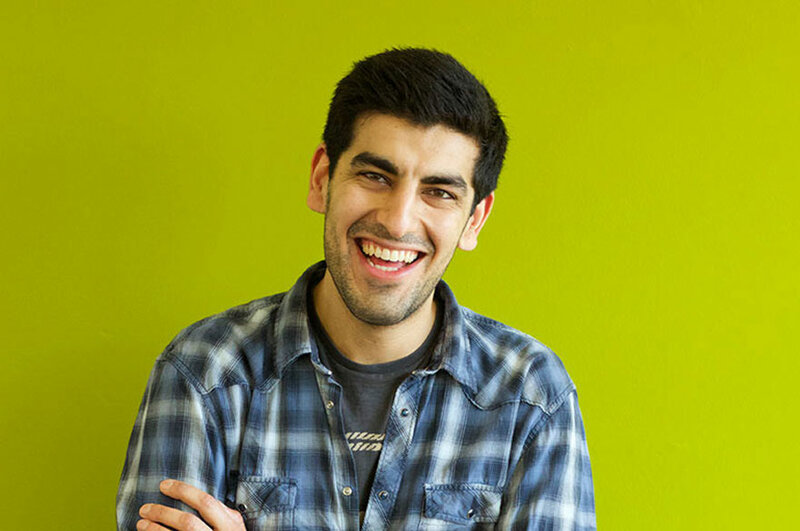 “There is something for everyone, and speaking directly to people in industry and hearing their stories really gives a positive and inspiring reflection on what you learn in lectures. 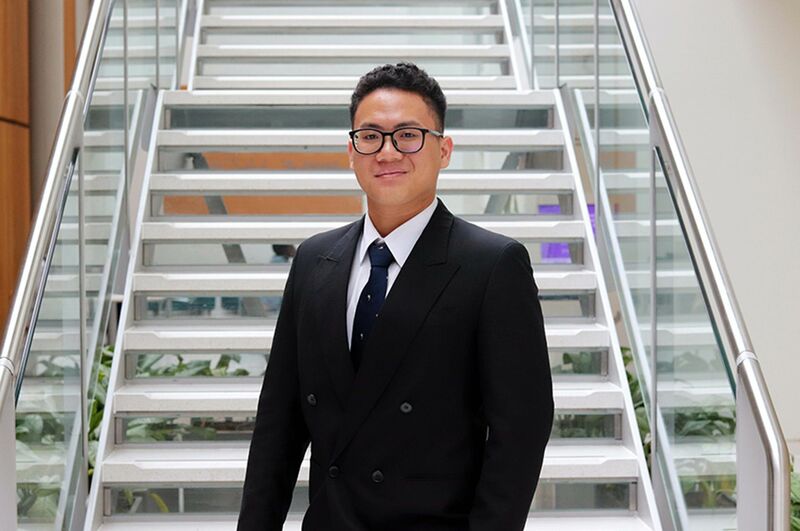 “During my time here I have worked in a variety of roles, all of which have helped develop my knowledge, given me transferable skills, reinforced my learning and helped me with assignments. “During the summer of the FdSc course I worked at Branch Nurseries (a specialist tree grower) which helped me contextualise and put into practice pruning techniques, hormonal responses, market specifications and helped me understand more about pest and disease identification and management. 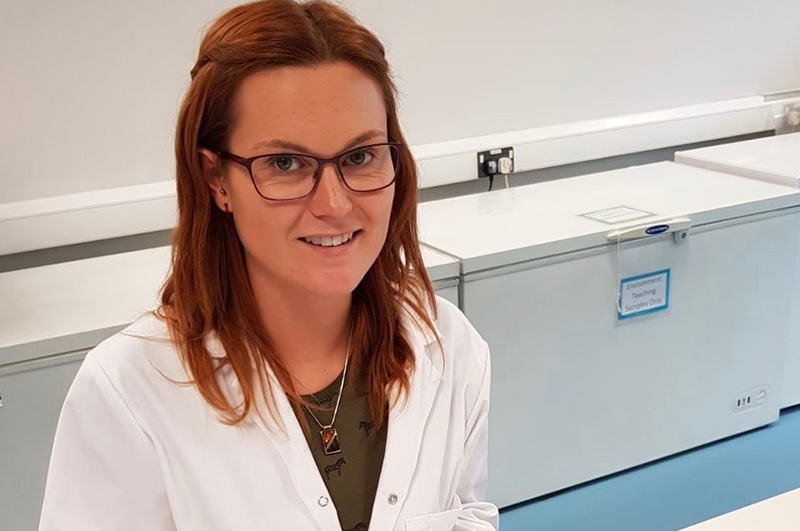 “I also worked for Stockbridge Technology Centre, which gave me a great insight into research, development, and the issues surrounding sustainability in production. “All the tutors here are encouraging and supportive, and deliver lectures in an interactive way that gets the whole group involved. They are specialists in their field so the lecturers are not only filled with text book literature, but also personal experience, real life scenarios and past and present global issues. The technicians at the workshop and glasshouse facilities are also encouraging and on hand- they are willing to give advice and help on practical projects. “The facilities and resources at Brackenhurst are fantastic. The glasshouses, polytunnel and workshop facilities make it possible to grow plants, run research trials, and carry out construction projects all year round. “The walled garden is also a beautiful environment to get involved with horticulture and the local community at the heart of the site and the library offers a plethora of resources including books, journals and computers with the latest software. “At Brackenhurst you get to study under the tuition of highly knowledgeable and enthusiastic lecturers in a beautiful rural setting. The university hosts a range of activities to get involved with and there is loads of support available from various departments such as student services, the employability team and personal tutors.